In a world where rhetoric about actual nuclear was has become unremarkable daily headline news, keep in mind that in a trade war, China holds the clear economic nuclear option over the US. That it would be nearly as deleterious to China as it would be the US is beside the point. 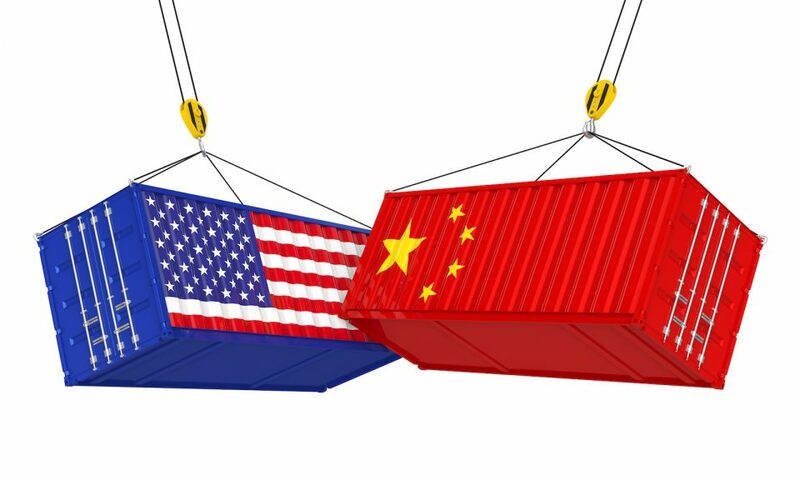 At the end of the day, when everyone has talked themselves blue in the face, taxed each other’s steel and pork and soybeans, if it comes down to simple will to do the other harm, China can destroy the US financial system at will. The US has no such instantaneously effective weapon of mass destruction against China. Even a small dose of this financial arsenic would - in the minds of Beijing's ultra-nationalist faction - set off a salutary panic. It would crater the US bond market at the very moment when Donald Trump's fiscal depravity is driving the US budget deficit to a stratospheric $US1 trillion. The contagion would spread instantly through US mortgages and consumer credit, and would detonate a Wall Street equity crash - the "Trump crash" in blood and gore. Timed astutely, it might decide the midterm elections and deliver a Democrat Congress, one with control over the impeachment machinery. The demise of Trumpism would then be in sight, either because the Mueller inquiry establishes collusion with the Kremlin or because the president commits perjury in one of the sundry lawsuits ensnaring him.